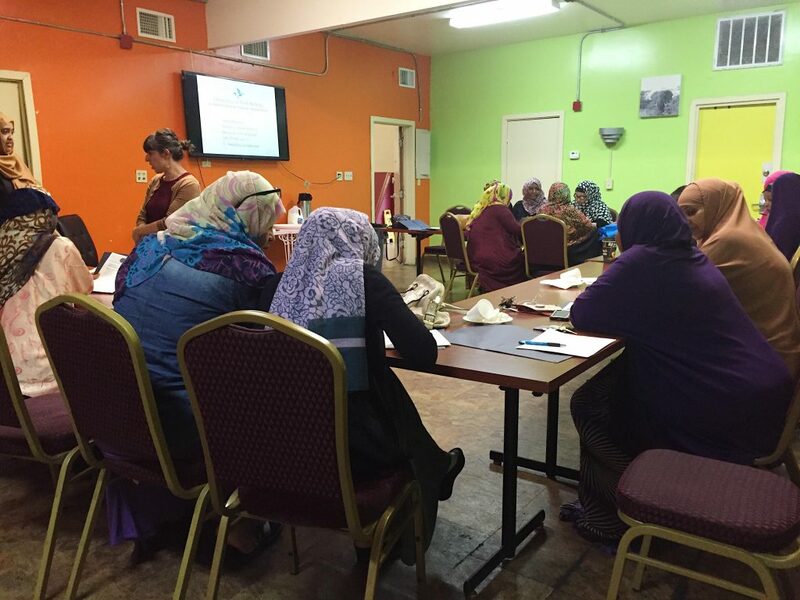 This month, UC San Diego Center for Community Health’s Refugee Health Unit is focused on building community partnerships and providing financial training workshops. With socioeconomic status being part of the social determinants of health, economic development is a main component of our work and this month we are concentrated on women’s entrepreneurship. On Friday, May 5th the UC San Diego Center for Community Health partnered with the Democracy at Work Institute. The Democracy at Work Institute (DWI) was created to ensure that worker cooperative development in economically and socially marginalized communities is adequately supported, effective, and strategically directed. It is the only national organization dedicated to building the field of worker cooperative development. 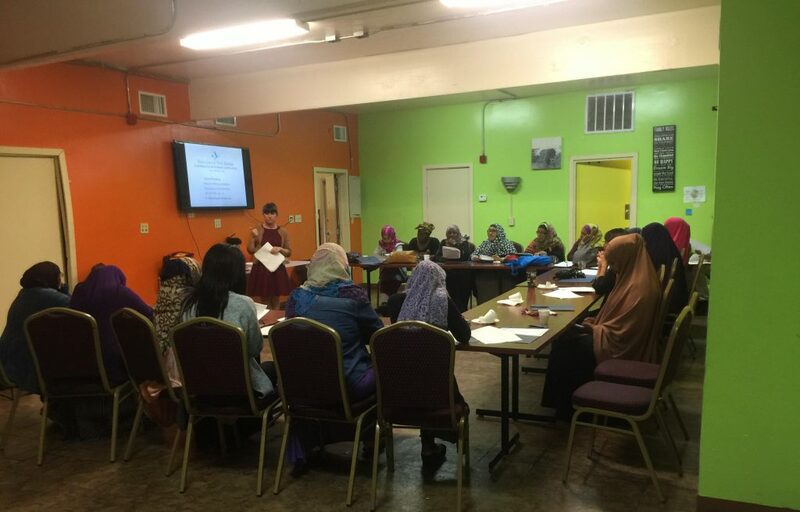 With the collaboration of the United Women of East Africa Support Team (UWEAST) and the Partnership for the Advancement of New Americans (PANA), we gathered over twenty women at the East African Cultural and Community Center here in City Heights to discuss the process of building a worker-owned cooperative. Vanessa Bransburg, DWI’s Director of Startup Initiatives, provided a consultation on how to start up a cooperative. The women at the Center split into groups discussing shared responsibilities, privileges and rights that would be divided amongst each other if they were to start a cooperative together. These women are in fact staring a catering business soon—Baraka and Bilal. We hope that these new partnerships for the refugee women in our community will have a positive impact in their future business ventures. Our Unit also plans to provide technical support and more training sessions to encourage refugee entrepreneurship. 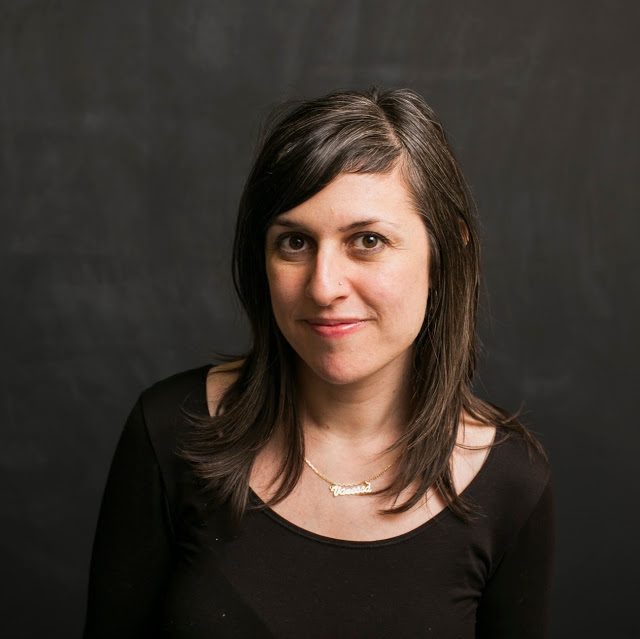 We want to send a huge thank you to Vanessa Bransburg and the Democracy at Work Institute for providing us with such valuable information and resources. 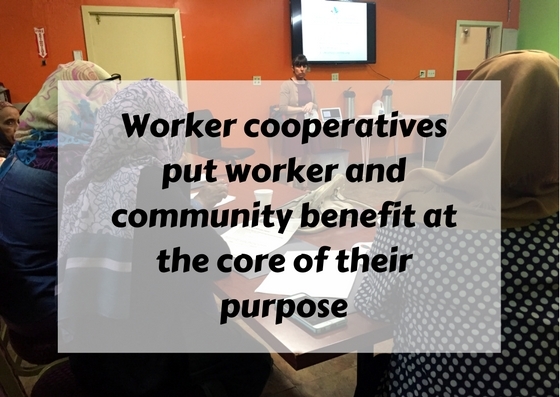 To learn about worker-owned cooperatives, visit here for more information.